An entertaining contest between two respective top ranked nationals, Lleyton Hewitt and Fabio Fognini, is scheduled to take place in the second round of the Western & Southern Open in Cincinnati. The Fognini vs Hewitt head-to-head stands at 1-0 with the Italian winning in Beijing last season. Italian No. 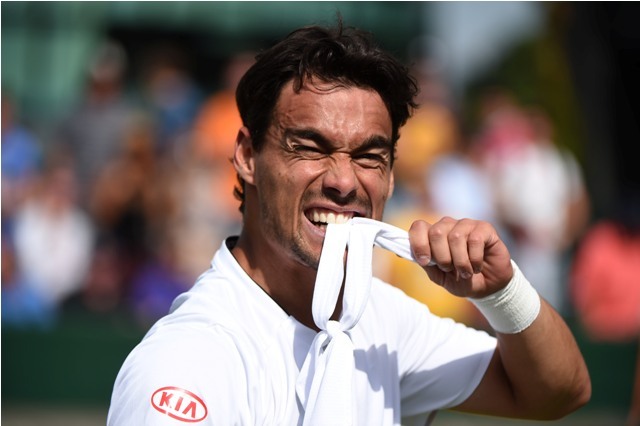 1 Fabio Fognini began his US Open series with a second round loss to South Africa’s Kevin Anderson, who would go on to make a quarter-final run of his own in Toronto. Since then, he managed to save several match points against France’s Edouard Roger-Vasselin in the final match of the day on Monday. 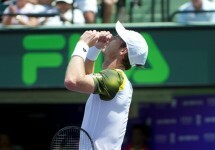 The win earned him a second round match against Hewitt. After winning his second title of the season in Newport, Lleyton Hewitt lost some of that momentum with early losses in Washington and Toronto. 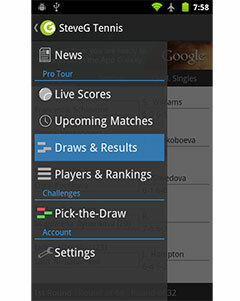 He recovered with a victory over Jurgen Melzer on Sunday afternoon to set up the second round encounter. It was not the easiest of victories as the Australian needed three sets to close out the match in 2 hours and 6 minutes. He hit 11 aces, won 72% of his first service points and saved 8 of 12 break points in the process as well. This is just the second time these two competitors will meet on the professional tour and will likely be a far closer encounter than their earlier meeting last year. Hewitt has been in much better shape generally this year, while Fabio has trailed off slightly following his title streak last season. This is a toss-up depending on which player performs better during the actual match.